NOTE: First time using this application? when you open the app the first time you need internet connection. 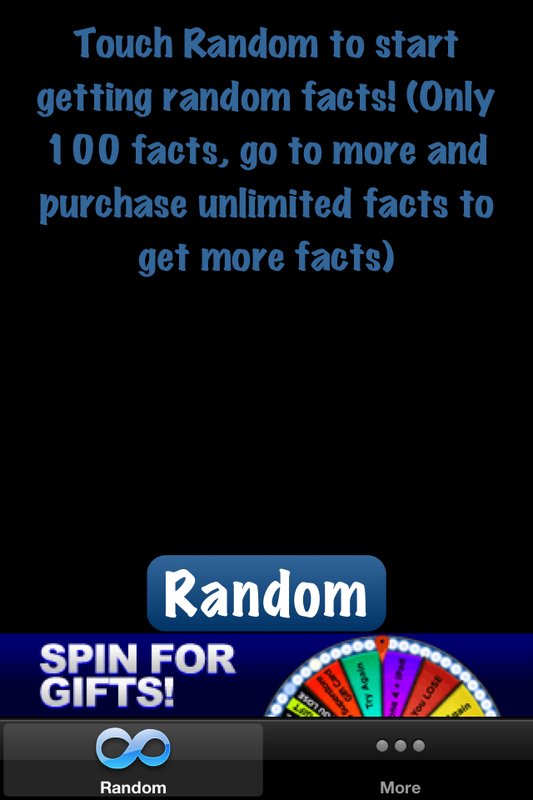 200 True Useless and Interesting facts and with in-app purchase you can get even more! Users say they've never even heard of any facts in here such as "The second longest word in the English language is "antidisestablishmenterianism"." but there all true! Not convinced? Try this on for size! 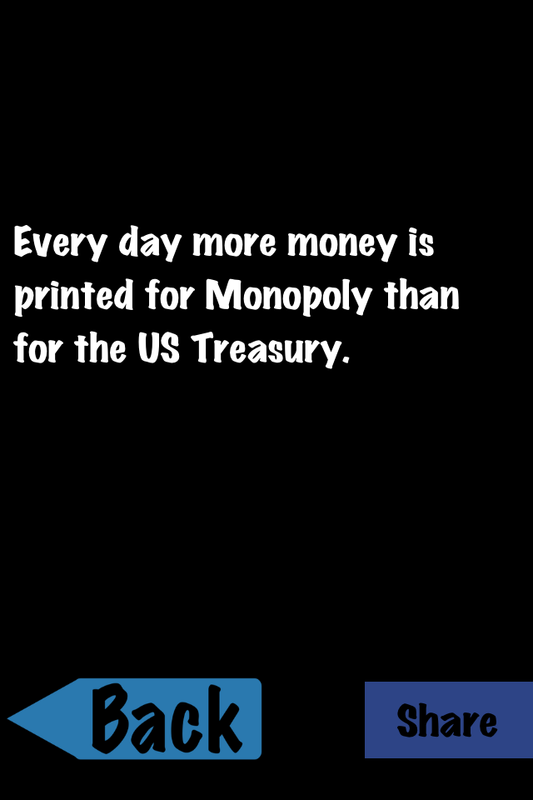 "Every day more money is printed for Monopoly than for the US Treasury." 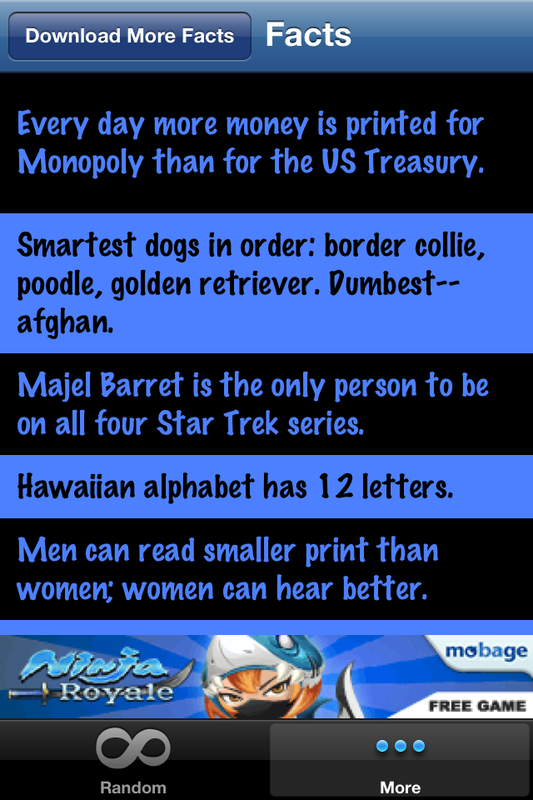 To see more True Useless and Interesting Facts Download our FREE app and have fun reading these facts! The Meme Quiz - Do you know your Memes?